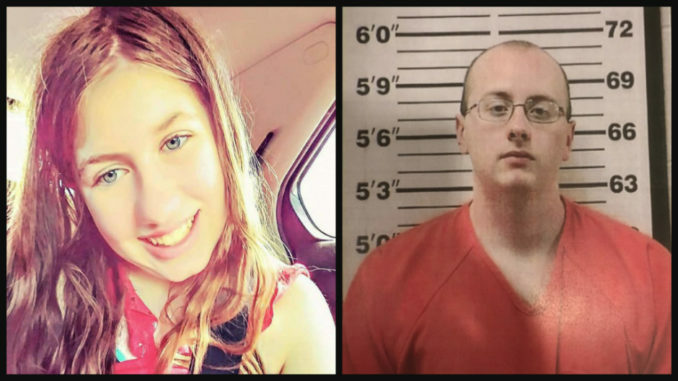 The Wisconsin man accused of kidnapping 13-year-old Jayme Closs from her home in October after shooting and killing her parents has reportedly confessed. Jake Patterson, 21, told authorities that he spotted Jayme getting off of a school bus and said “he knew that was the girl he was going to take.” Afterward, Patterson began planning the plot to take the young girl captive. The suspect admitted Jayme was a random target and he hadn’t had contact with her before. Patterson reportedly told authorities that he was driving to a job at the Saputo Cheese Factory, and while on Highway 8, his car stopped behind Jayme’s school bus. Patterson didn’t give the date when he spotted Jayme. “The defendant stated he had no idea who she was nor did he know who lived at the house or how many people lived at the house. 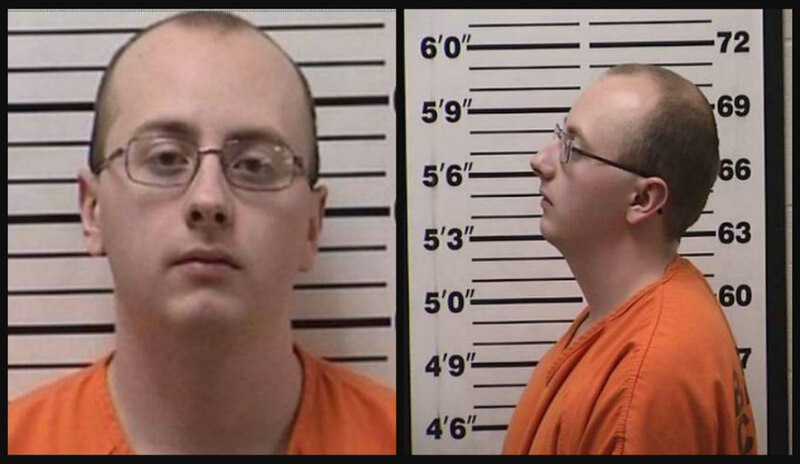 The defendant stated, when he was [Jayme Closs], he knew that was the girl he was going to take,” the complaint read. Patterson has been formally charged with two counts of first-degree intentional homicide, armed burglary, and kidnapping. 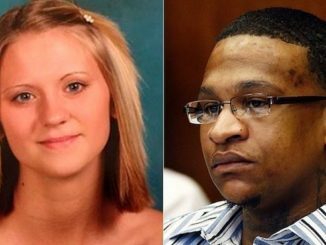 Patterson, according to the complaint, bought a black balaclava mask and black gloves shortly after he saw Jayme, as he plotted out the details on how and when to abduct her. Patterson said he was working at Saputo Cheese when he saw the middle schooler, but quit his job and several days later and drove by her home with the intent of taking her. He said he couldn’t go through with the kidnapping at the time, as there were “all kinds of cars in the driveway,” which scared him off. On the second attempt, he drove back to the Closs house but noticed the lights on and people inside the residence walking around. He again drove away. On October 15, Patterson put his disturbing plan into action, but not before he ditched the license plates off of his older model red Ford Taurus, replacing them with license plates he reportedly stole from a vehicle he spotted in a yard near Santora. He also wiped his father’s Mossberg pump shotgun down while wearing gloves, took a shower, and shaved off all of his hair. After dressing in a black balaclava mask, black jacket and gloves, blue jeans and steel toe boots, he set off to the Closs home, the complaint states. The complaint also details Jayme’s experience from her recollection. According to the complaint, Jayme heard her dog barking on October 15 and walked out of her room to see why. She then noticed a car driving up her family’s driveway with the headlights off. Within minutes, Patterson was at the Closs family’s front door, where he reportedly shot the door in, then shot and killed Jayme’s father, James Closs. Jayme said she ran to bathroom with her mother and hid, but the suspect forced his way in, then forced Jayme’s mother, Denise Closs, to put tape over Jayme’s mouth. Patterson then allegedly taped Jayme’s arms and ankles together and dragged her to his car. 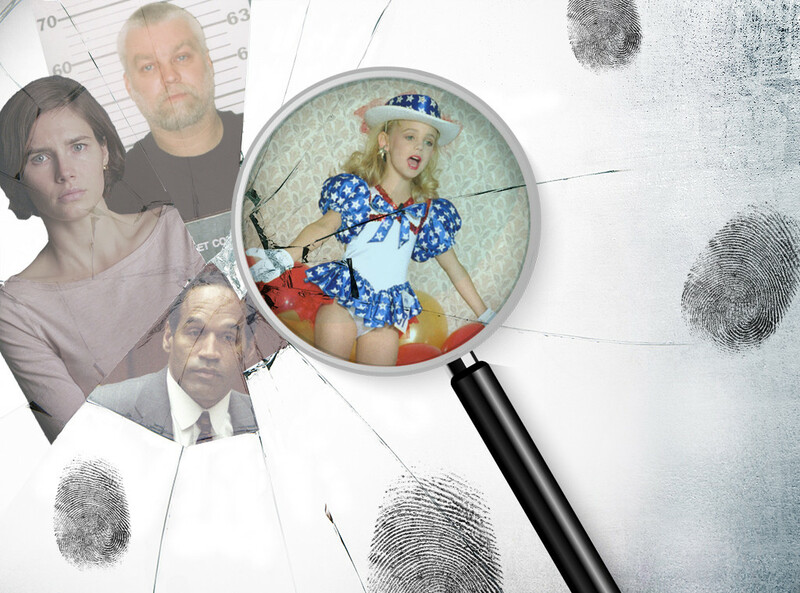 Patterson found the pair hiding inside the bathtub, with Denise’s arms wrapped around her daughter. 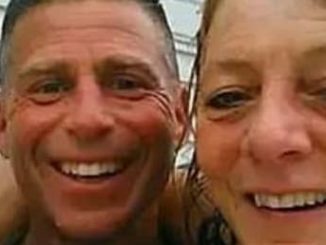 After wrapping Jayme’s arms and ankles with tape, Patterson reportedly aimed the shotgun at Denise’s head and pulled the trigger. He then dragged the girl out of her home. 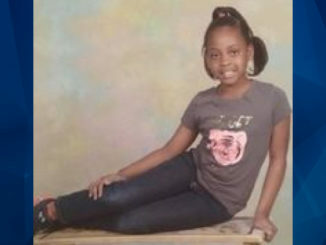 At one point, she almost slipped in her father’s pool of blood as the suspect dragged her with one hand, while holding a shotgun in his other hand. Once he had Jayme secluded, Patterson “made it clear that nobody was to know she was there or bad things would happen to her,” according to the complaint. When friends or relatives visited the Gordon home where Jayme was held captive, Patterson made her hide under a bed, the complaint read. When Patterson got angry, he reportedly hit Jayme. In one incident, he “hit her ‘really hard’ on her back with what she described as a handle for something used to clean blinds…” according to the complaint. 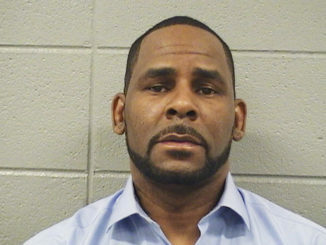 Patterson is expected in court on Monday at 3:30 p.m. CST. Over two hours later, at 3:57 a.m., officers entered Jayme into the system as a “missing juvenile.” They combed the house and area thoroughly for the teen first, noting that they couldn’t find her nor any clues to her whereabouts. 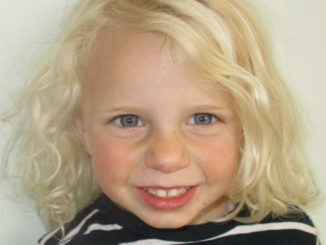 At 5:13 am, dispatchers sent out a “Missing Endangered Child” notification, indicating Jayme was likely abducted from the residence. Authorities later said she was likely taken by gunpoint.Authorities previously stated they didn’t have a description of a suspect. There was nothing amiss in her home or school life on surface, and family and friends said Jayme did not have a boyfriend. 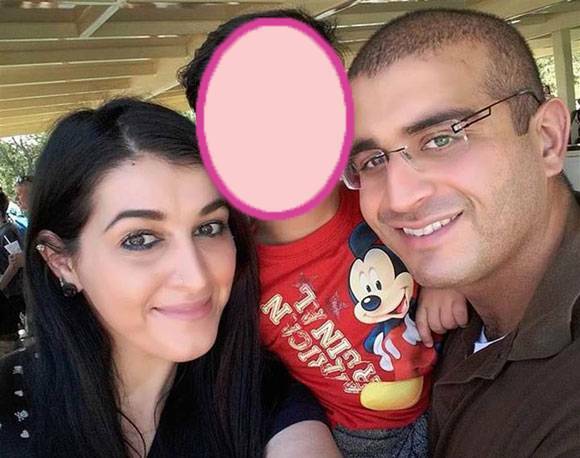 Investigators reportedly searched her social media accounts and didn’t find anything unusual.